Emergency relay valve with inflatable, safety brake (feedback brake), working brake and emergency braking and other functions, can replace the brake system brake valve, distribution valve, air brake accelerator and quick release valve. The emergency relay valve can be used to shorten the brake hysteresis time and to quickly release the brake. When the main and Trailer inflatable tubing is damaged (sudden accident) or man-made cut off (pilot operation), the emergency relay valve trailer is to achieve emergency braking. 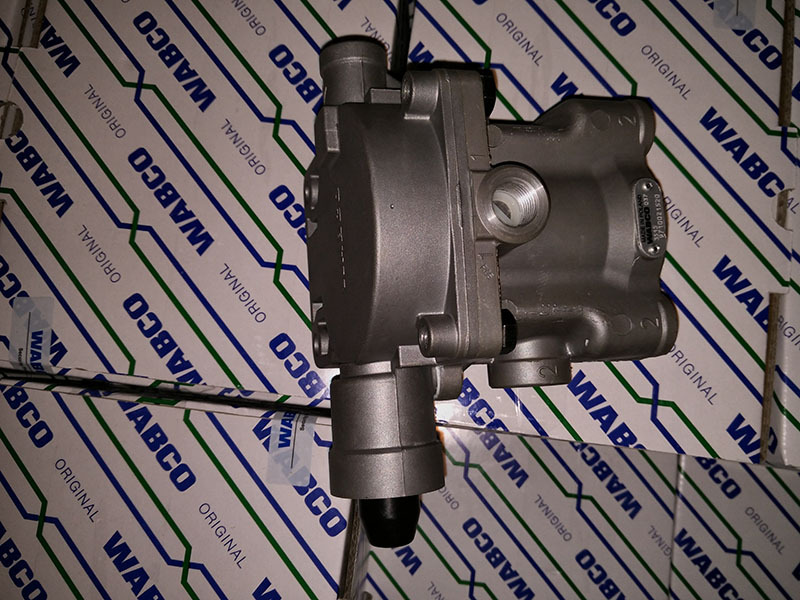 Our company is authorized distributor of WABCO 9710021520 relay emegency valve, the products is made in Poland, we garantee you the best price with best quality, who can give you the most stable safety to your truck and your fleet. 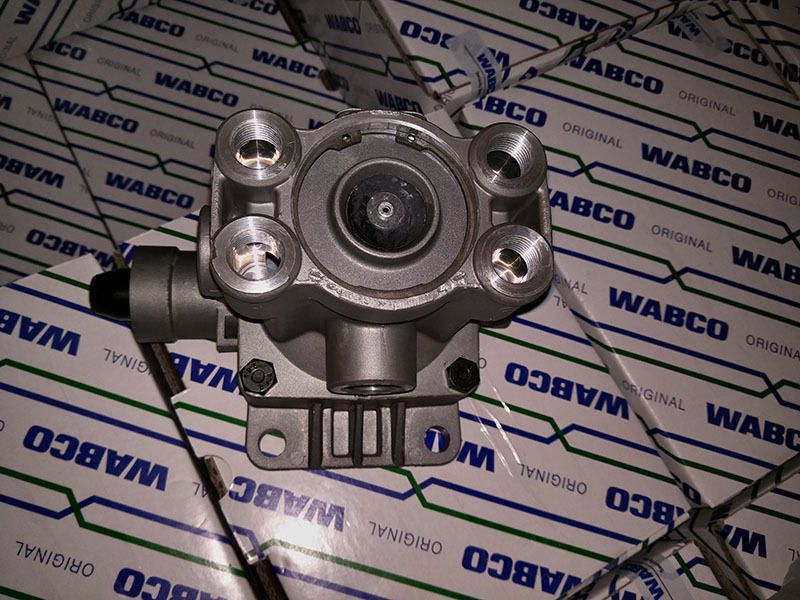 We are specialized in the distribution of WABCO commercial vehicle parts. Online sales are our main business and our strength. 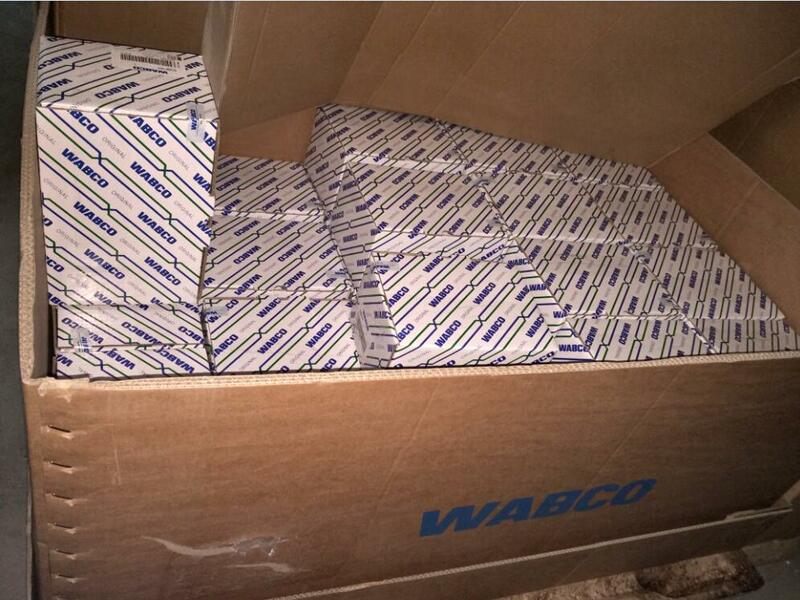 All the products we sell is directly from WABCO China, we can guarantee you the Genuine quality 100%. 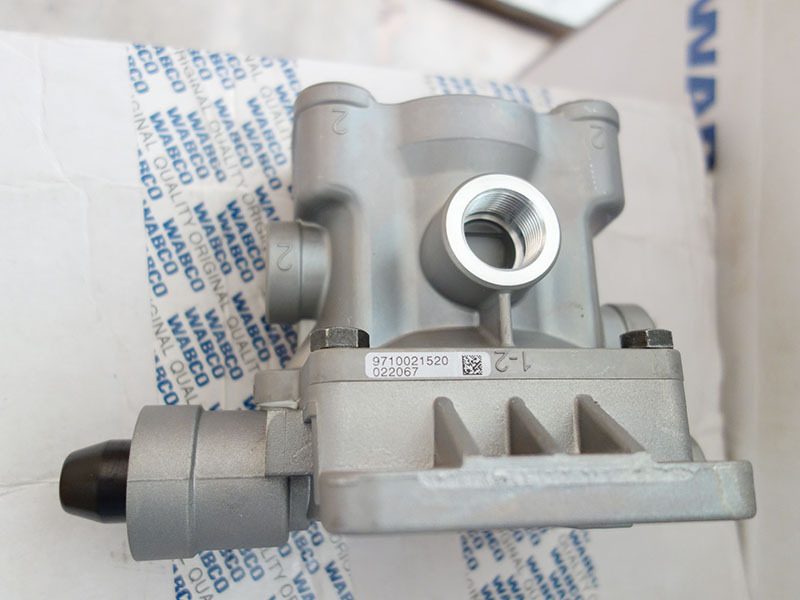 We are a Sinotruk and WABCO spare parts specialists. 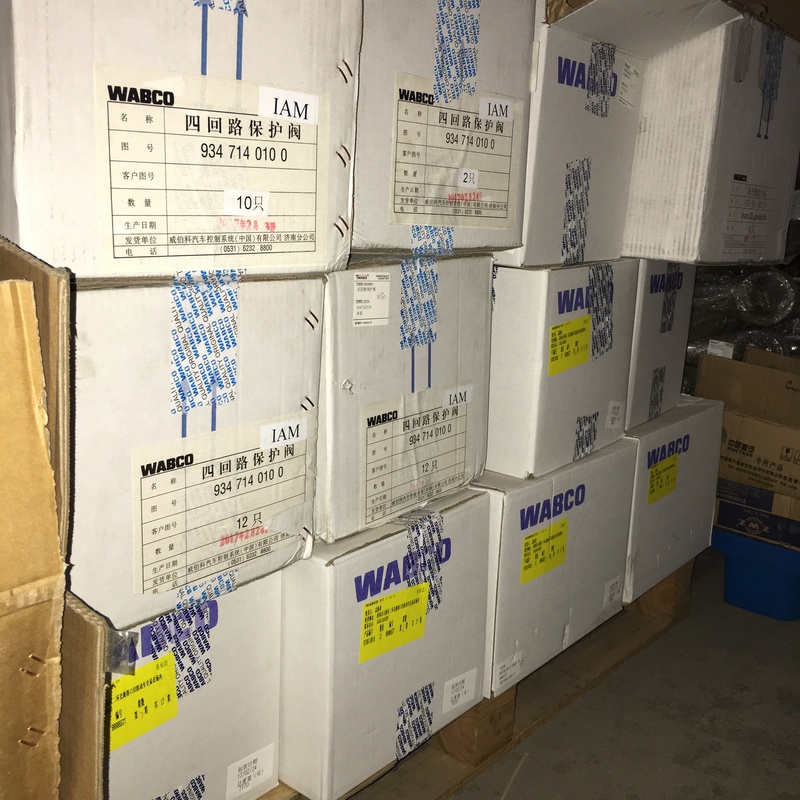 Prices which we offer are fair, transparent, as one of the signed wholesaler of SINOTRUK and WABCO, we are happy to deliver quickly and without any problems abroad. We would be pleased to advise you in detail and competently, please check my contact information in this page and contact me directly. 1. 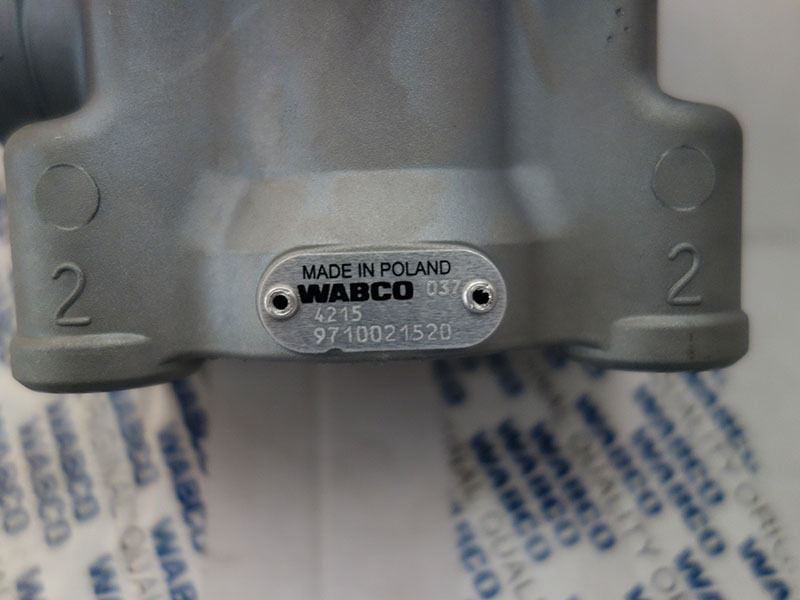 100% Original WABCO products. No copy! 3. 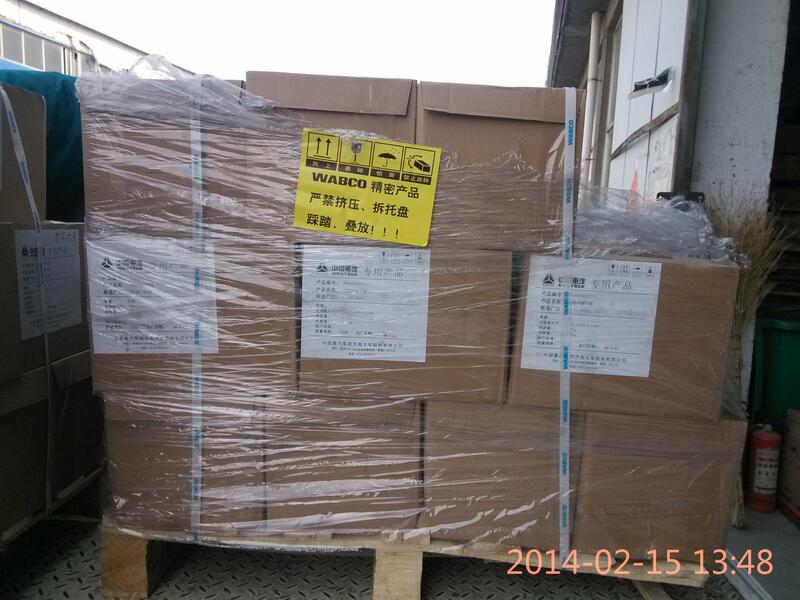 You can choose Sea way or air freight or express way, we garantee you the lowest cost than other supplier. 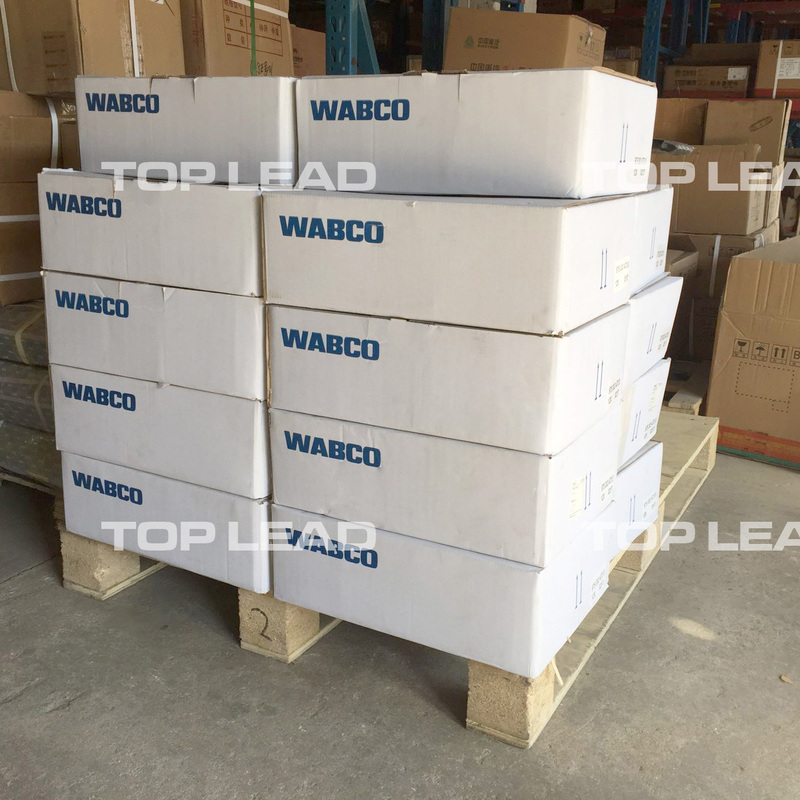 As WABCO authorized wholesaler in China, just contact us to get more information. Looking for ideal Relay Emergency Valve 9710021520 Manufacturer & supplier ? We have a wide selection at great prices to help you get creative. All the Emergency Relay Valve 9710021520 are quality guaranteed. We are China Origin Factory of 9710021520 Trailer Relay Valve. If you have any question, please feel free to contact us. 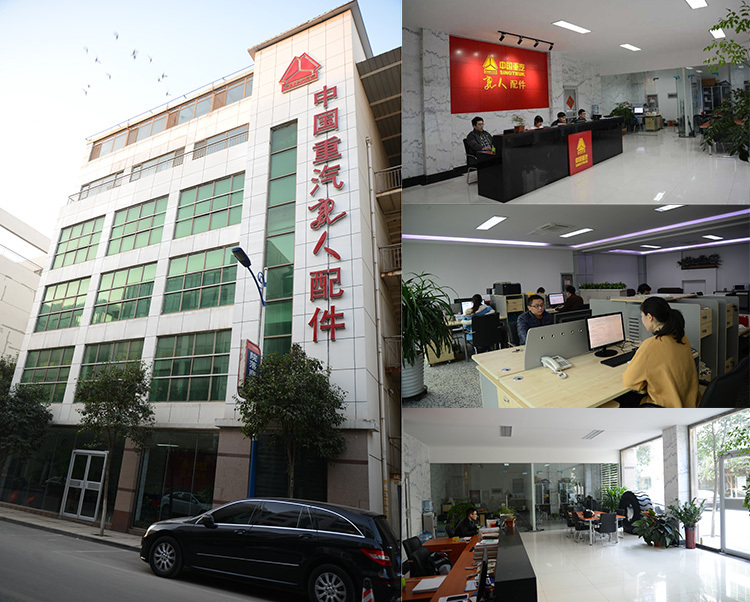 Copyright © 2019 Top Lead International Trading Co., Ltd All rights reserved.